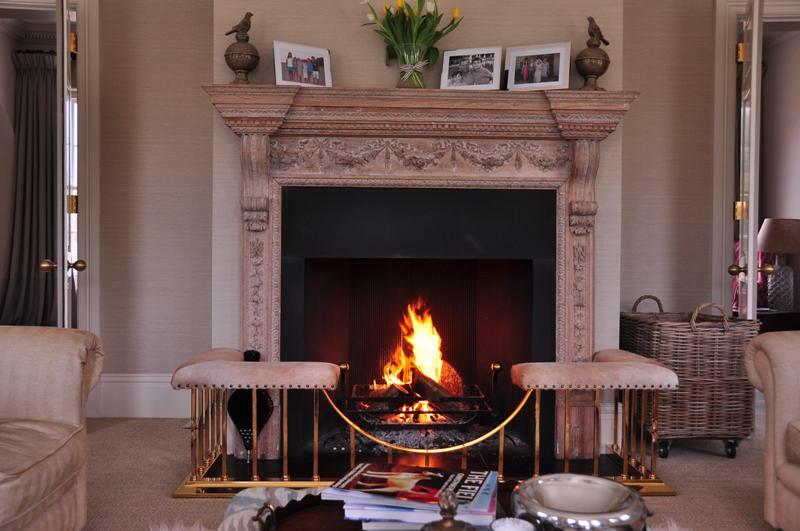 In this instance, our client had contacted us to help them install a large antique wooden mantel in their living room. Frustratingly the wooden mantel was far to large for the chimney breast. At first, our carpenters had to carefully take the antique wooden mantel apart. 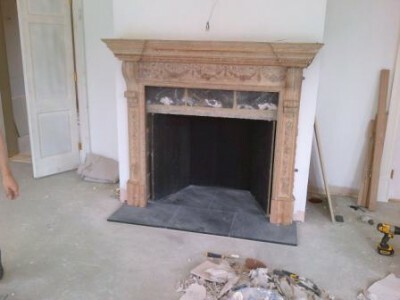 Then they had to cut the mantel down in size and reassemble it to make it fit the chimney breast perfectly. In addition, we fitted slate slips and a slate hearth as the finishing touches. Once we had completed the installation, you could not notice the mantel had been downsized at all. Consequently, the client was extremely pleased with the final result.